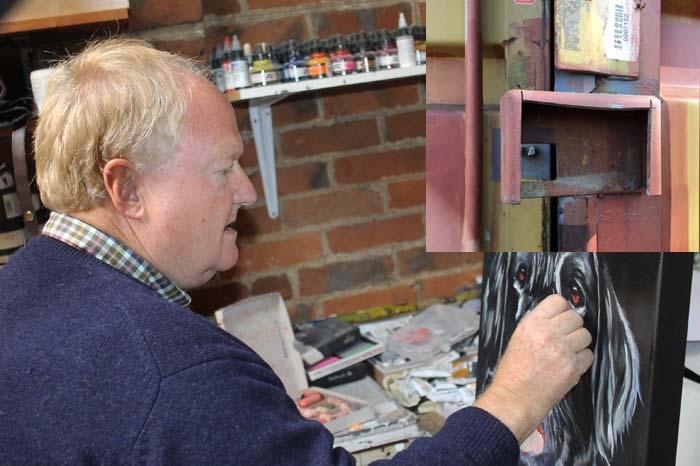 Clive Hemsley, Henley’s famous dog painter has had a third burglary in eight months at a new studio he is building at Greys Meadow in Rotherfield Greys last night (Thursday) at 8.18pm. 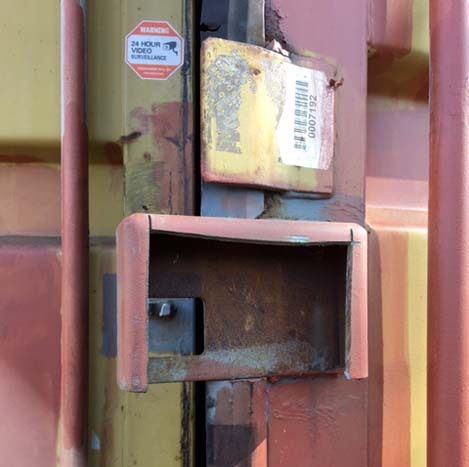 The suspects wearing hoodies and dark clothing have been caught on CCTV used a grinder to get into the reinforced steel container that the tools were stored in. They stool three sets of brand new Dewalt battery powered tools which included saws, planes, drills, nail guns, a pressure washer and generators.